What Is The Imperium Plymouth Gymnastics Class? 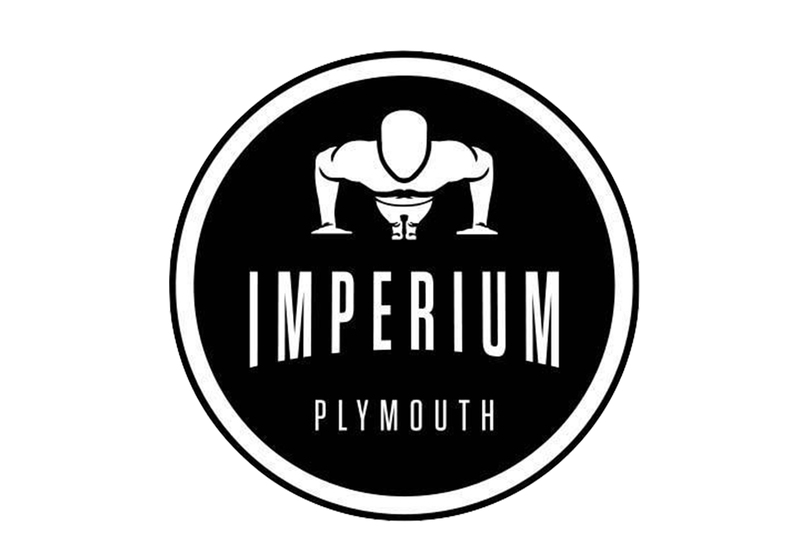 The Imperium Plymouth Gymnastics class gives you the opportunity to explore and improve bodyweight movements, mobility and muscular endurance. The movements taught will include the use of arms, shoulders, core and legs. 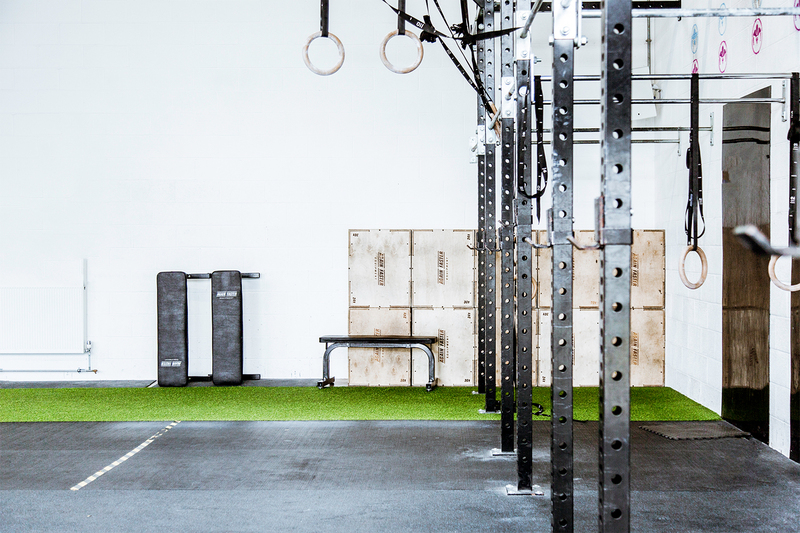 Skill base will include Handstand progression, variations and walks, Press-ups, dips, pull-ups, bar and ring work, all with the aim of increasing confidence, strength and efficiency of movement. Gymnastics has help me massively improve my upper body strength in a fun and friendly atmosphere. even on the road to getting a muscle up! Imperium has been much more than just a place to train for me. It has been a place where my strength and believe in myself has been able to flourish. A place where people support and encourage you. What does the Imperium Plymouth Gymnastics class consist of? Imperium Plymouth Gymnastics is an hour long class designed encourage inspire and develop the hidden gymnast in you. Your coach will first take you through some stretch and preparation work to engaging your mind and body ready to learn or develop the programmed skills. Once engaged and ready, your coach will walk you through a set of skills designed to broaden, improved or perfect your gymnastic ability. 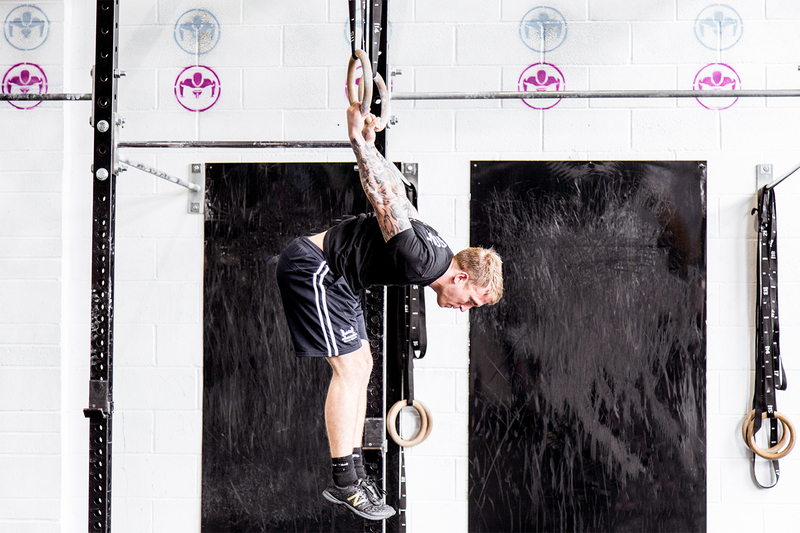 What are the benefits of the Imperium Gymnastics CrossFit class? Attending imperium Plymouth Gymnastics will improve balance, strength, flexibility, agility, coordination, and muscular endurance. Gymnastic movement contributes to the development of the whole body including arms, shoulders, chest, back, legs, and abdominal muscle groups. Training this way will also aid cognitive functioning and coordination. It will also encourage strong bones and contribute to disease prevention, such as obesity and heart disease. Why is the Imperium Plymouth Gymnastics class good for you? The Imperium Plymouth Gymnastics class is serious fun! Plus, gymnastics will give you a whole new set of transferable skills for both your physical life, and mental wellbeing. You will gain increased Kinaesthetic awareness making your body smarter. You will have increased aptitude for learning new athletic skills and will remain more in tune with your environment. 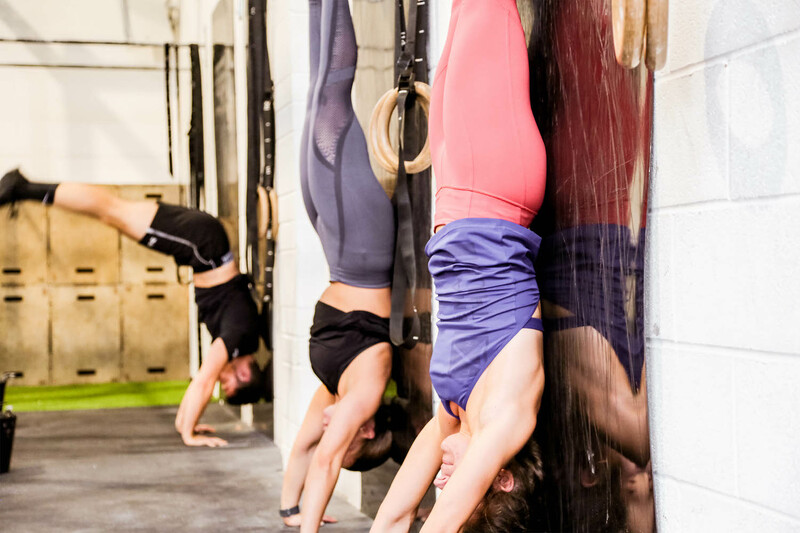 Gymnastics is also a great accessory to CrossFit, giving you a perfect opportunity to work on those harder body weight movements. Who is the Imperium Plymouth Gymnastics class for? The Imperium Plymouth Gymnastics class is suitable for anyone who wants to have fun learning and progressing their ability to move, and use their body. 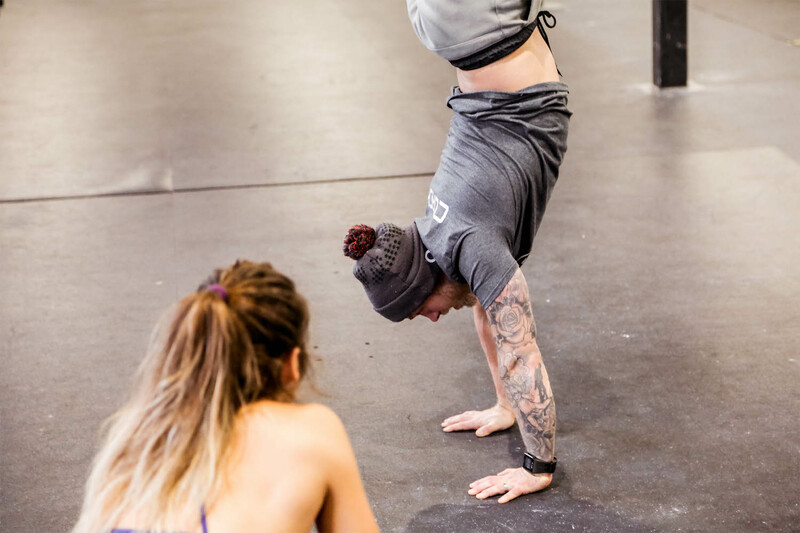 Come and learn to do handstands, increase your flexibility, or do your first muscle up, anything is achievable if you are willing to give it a go. If you have any further questions about the Gymnastics class and how it can benefit you and your training regime? Feel free to get in touch.